BERLIN, November 29, 2016 — Inspired by nature’s own flexibility, bionicTOYS has launched its first collection exclusively on Kickstarter. These highly-elastic building bricks let children and adults explore the art and science of motion through play. bionicTOYS was created by German product designer Marcel Pasternak as a way to introduce important STEM-based skills to children. Through creative building, they are able to replicate organic actions found in nature and learn about bionics, mechanics, potential energy and other important principles of physics. The patent-pending flex-brick design allows for inventive, multi-functional play that can also interact with existing building bricks, such as LEGO® Technic or TinkerBots®. 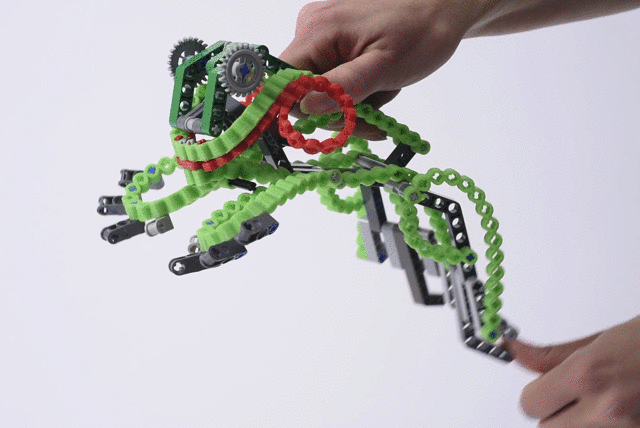 With its Kickstarter launch, bionicTOYS is reimagining construction-based play. “It’s quite handy because you can just bend it in all directions,” says 13-year-old Felix. Its colorful design and easy-to-construct sets allow school-age children, parents, teachers, LEGO® fans, and design enthusiasts to explore a great range of creative possibilities. About bionicTOYS bionicTOYS was created by 29-year-old Marcel Pasternak as part of his master’s thesis in product design. 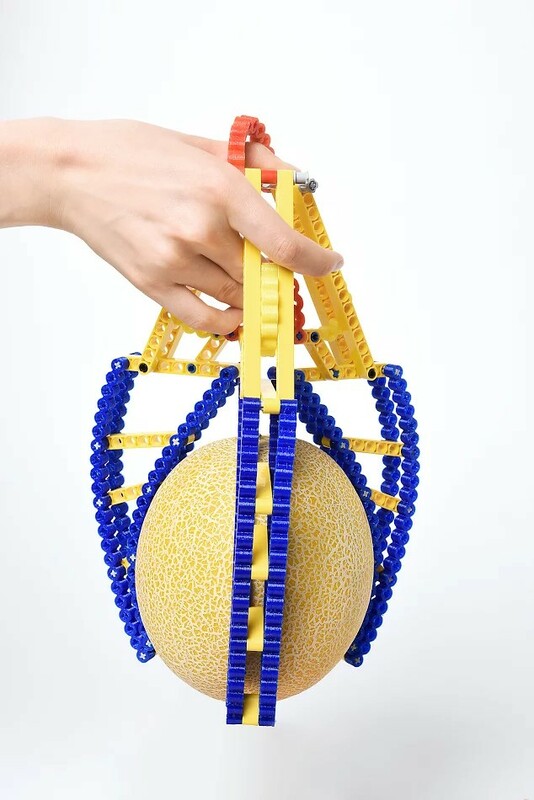 It has quickly developed into an educational toy company that has won the Green Product Award (Kids category), the Marianne Brandt Award – Material Effects (Product category) and is one of the winners of DMY ́s New Talent Award.